Saturday, 12. May 2018, 7 p.m. The exhibitions in public spaces can be visited around the clock. Since 2008, the Schering Stiftung, in cooperation with MitOst e. V., has held the annual “kultur-im-dialog.eu+” competition to promote cultural projects that deal with individual experiences and national transformation processes in Europe and its neighboring regions. 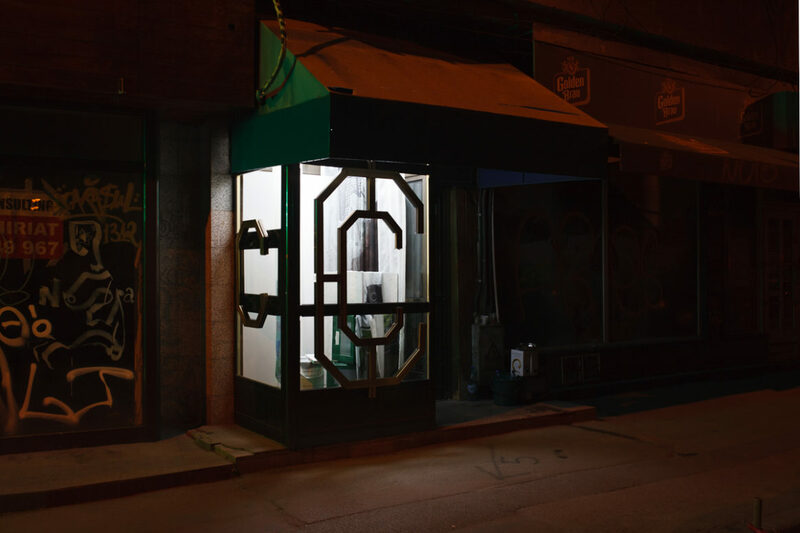 In 2018, the winning project is “Template,” an exhibition series in Bucharest showing works by Romanian and international contemporary artists in vacant shops. From August 9 to 16, a work by the Hungarian artist Tamás Kaszás will be on display. The exhibition project “Template,” curated by Kristin Wenzel (DE), Vlad Brăteanu (RO), Alice Gancevici and Remus Pușcariu (RO), promises an artistic-cultural exchange between artists from Germany, Romania, Georgia, Hungary, and the Netherlands. The public and quasi-public spaces of the city of Bucharest, including vacant shops or advertising surfaces, will be converted into exhibition venues and surfaces. The project not only seeks to promote the exchange between artists from different countries but also the dialogue with the Romanian public, who will encounter contemporary works of art in a rather serendipitous way 24/7 while the exhibition is on.